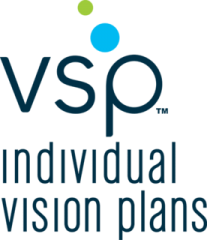 Need Vision insurance for you or the family? click on the image above to apply!! !